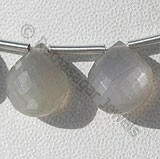 The moonstone has been considered the oldest of all gemstones, as with the name of the moonstone- it is as old as the moon itself. 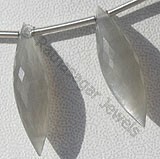 Moonstone has the power of mystery associated with it. 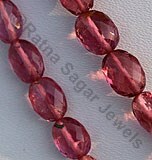 Its secrets are locked beneath a pearly veil, and with them, our own hidden truths. 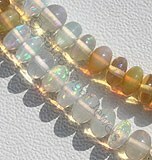 Only within its reflected light can we begin to understand what it has to teach us. 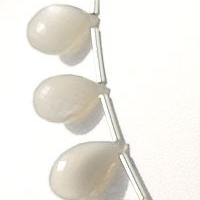 Moonstone is foremost a talisman of the inward journey, taking one deep into the self to retrieve what is missing, the parts of the soul left behind or forgotten, then brought to light. 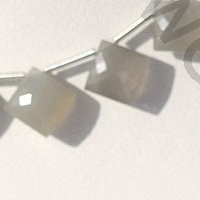 As a general practice every gemstone is considered as a fortunate gemstone for specific zodiac sign, but an interesting fact associated with grey moonstone is that it is not associated with any zodiac. 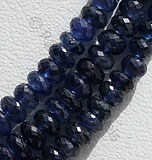 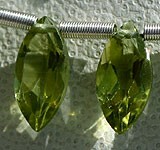 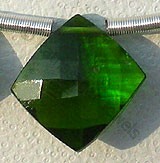 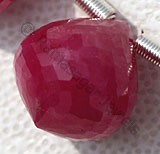 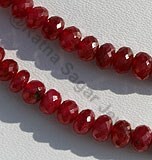 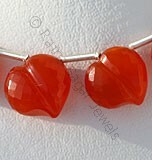 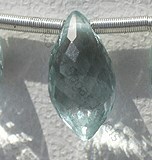 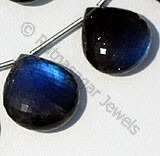 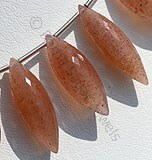 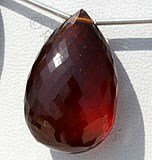 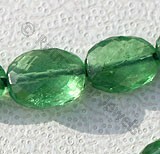 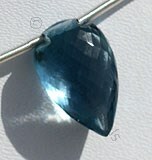 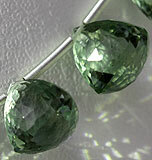 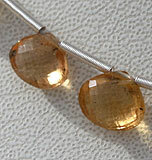 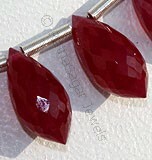 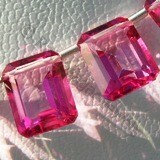 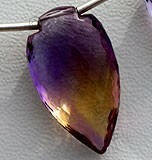 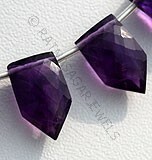 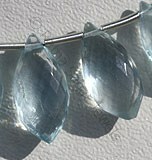 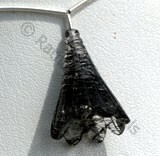 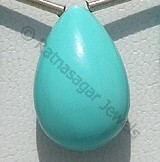 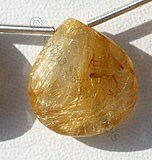 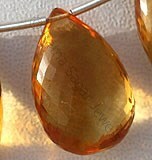 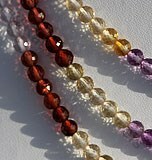 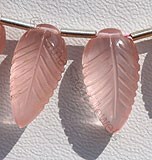 However it is considered as the birth stone of persons born in the month of June. Grey Moonstone is only a part of Moonstone which does not come in any specific color and is found in variety of colors varying from white, grey, yellow and sometimes even colorless. 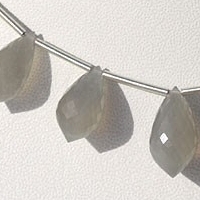 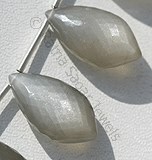 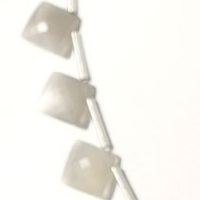 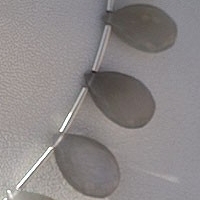 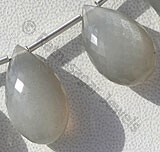 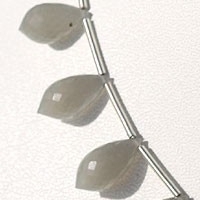 The hardness of Grey Moonstone on Moh measures 6 and is found in India, Tanzania, Sri Lanka, Mexico, Germany, Myanmar, Brazil, Madagascar and United States. 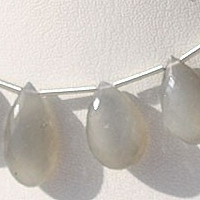 Its history dates back Greek Civilization where it was referred to Greek Goddess of moon Selene. 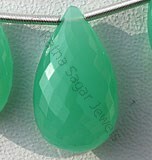 In India also it is believed that it is a spiritual and magical stone which brings sweet dreams and pleasure to the user. 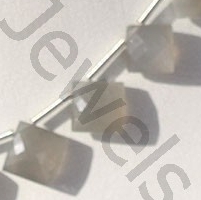 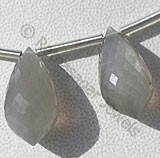 Check the online catalog of Ratna Sagar Jewels for this beautiful and extremely extraordinary grey moonstone gemstone beads. 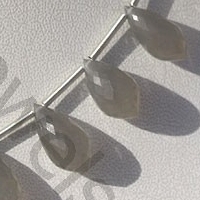 Grey Moonstone is a variety of natural feldspar mineral, possess property of semi-transparent with opalescent luster and are available in grey color with silky sheen in puffed diamond cut, Cushion shape.